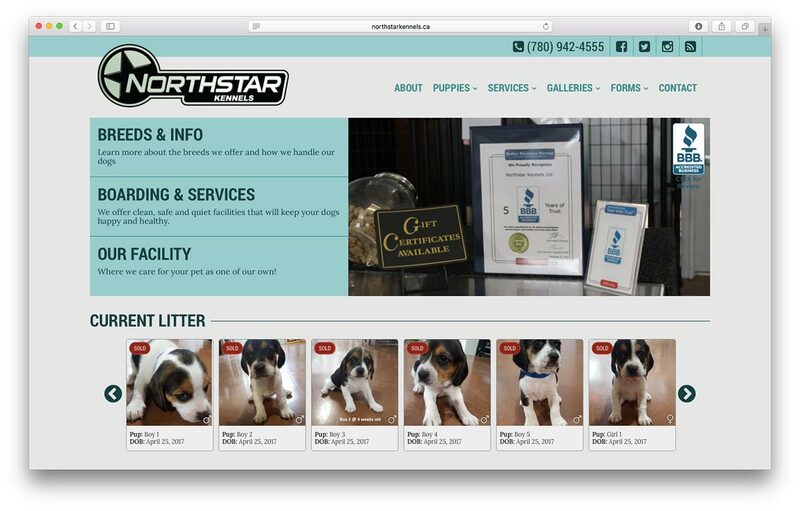 A dog breeder in Canada needed a new site to highlight their expanded services. 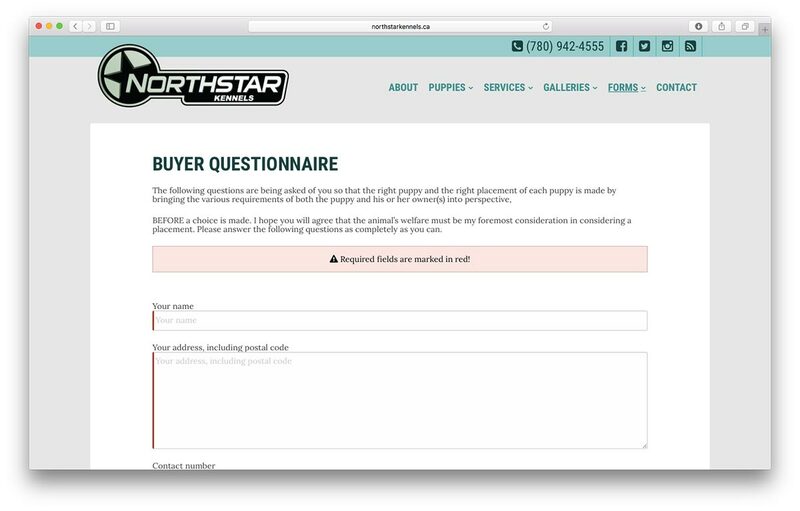 Northstar Kennels was growing, and needed their site to be easily maintained and updated. They had a new facility, and lots of litters that weren't getting the attention they deserved.